Find links to all of eBAIL’S testimonial and review pages including Google Reviews, Facebook, Yelp Reviews, City Search Reviews, Judy’s Book, Yahoo and more. Going into this knew nothing about bail or its process. I have to say Marc and his associate’s tick every box required. Incredibly informative, fair and probably the most important fast!! I recommend e-bail to anybody who needs a top draw bond agency. As soon as Marc gets yours case he doesnt stop until the job is done, and the best part is that they are affordable. 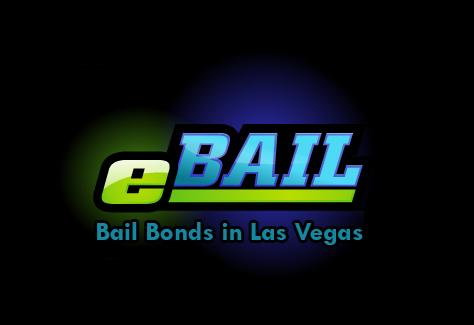 So instead of scrolling on your phone for hours looking for a good bondsman, call or go online to E-bail bails bond and ask for Marc, you wont be disappointed. “They were friendly, professional and made me feel comfortable.